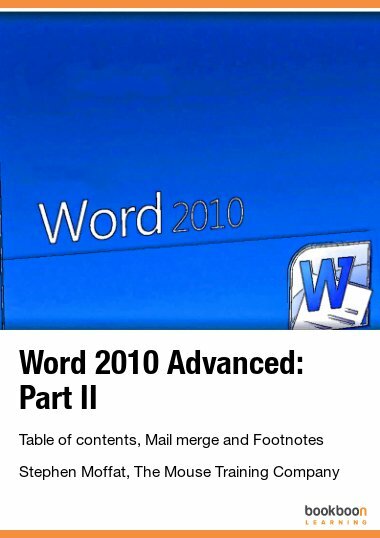 Word 2010 is a powerful word processing application that allows users to produce typed documents. 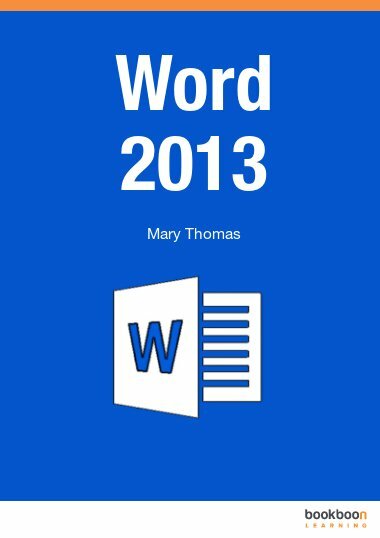 Word 2010 is a powerful word processing application that allows users to produce typed documents. 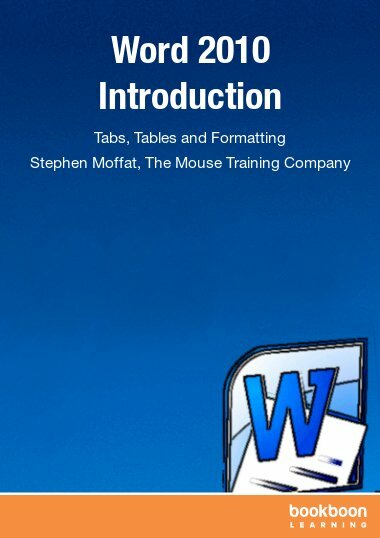 In part I of this series, you have learned how to work with templates, forms and styles in Word 2010. 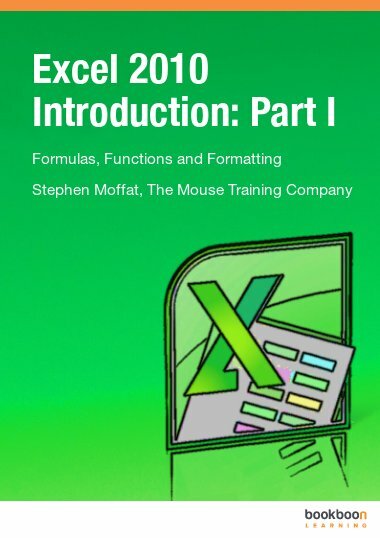 In this ebook you learn how to create a table of contents, how to work with the mail merge feature and how to create footnotes and endnotes. Footnotes and Endnotes are used to provide additional information about a word or phrase within a document. The text is marked with a small, superscripted number. If you insert a footnote, the associated text can be placed either at the bottom of the page or beneath the last paragraph of text on the page. An endnote can be displayed either at the end of the section or at the end of the whole document. After reading the section about footnotes and endnotes, you will know how to insert footnotes and endnotes in a Word 2010 document. As well you will know how view, edit, delete and customize footnotes and endnotes. Mail merge is a very convenient feature in Word 2010. You use mail merge when you want to create a set of documents, such as a form letter that is sent to many customers or a sheet of address labels. Each letter or label has the same kind of information, yet the content is unique. 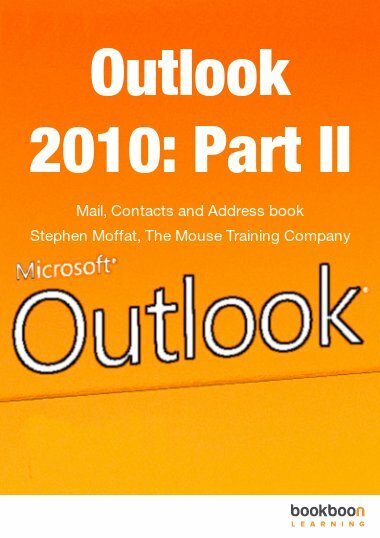 In this ebook you learn how to use mail merge to create and print letters and other documents. Further you will learn how to setup a merge document and how to connect to a data source. This book is helpful for those who don't know anything about word.